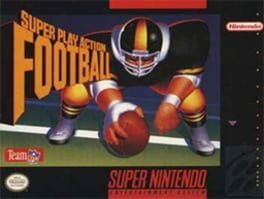 The 16-bit sequel to NES Play Action Football. Graphics are from the same three-quarters perspective as the original. 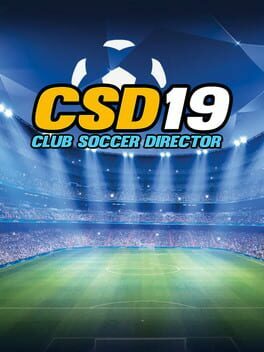 There are now three levels of play to choose from: high school, college, or professional. 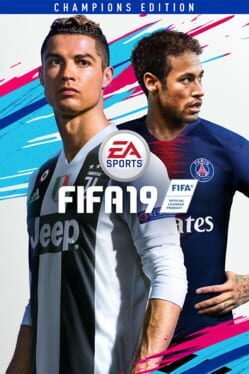 All 28 real NFL teams are included, but Nintendo did not secure the NFLPA or NCAA licenses, so there are no real player names or real universities. College play features weekly poll rankings, conference schedules, and bowl games. NFL play includes both the regular season and playoffs. 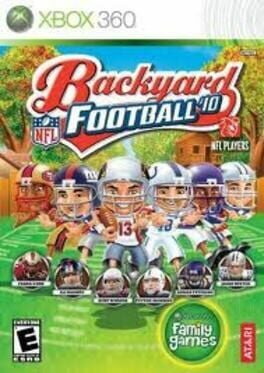 Backyard Football '10, features new co-op play for exciting 2 vs 2 action and is packed with a roster full of NFL superstars featured as animated middle-schoolers in the game. 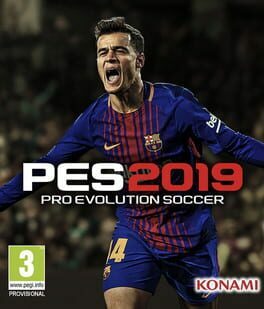 The game featuring top NFL players as kids and combines realistic NFL plays and strategies with wild arcade style power moves and comical scenarios so gamers of all ages can learn the fundamentals of football while having fun. 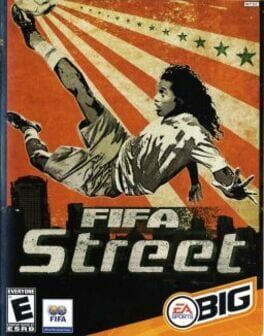 Multiple levels make it easy enough for beginners, yet challenging enough for even die-hard football fans. In addition to new co-op, 2 vs. 2 multi-player action, Backyard Football '10 features enhanced controls, new unlockables, insane power ups, custom teams and characters, multiple play modes (single player, season play, tournament and all-pro) as well as a hall of fame from Backyard Football '09. 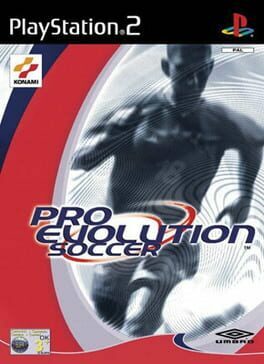 Pro Evolution Soccer 4 (or PES4 for short) is a football game developed for consoles such as the PS2 and Xbox by Konami. 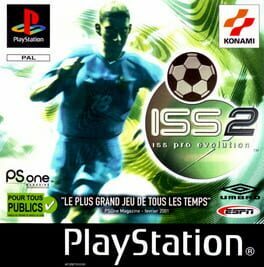 The Game was released in 2004. 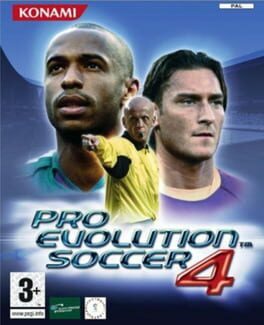 The box art for PES4, like PES3, displays an image of then referee Pierluigi Collina, despite the fact that he does not appear in the game. 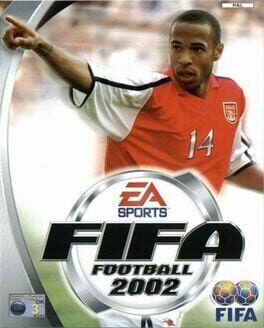 Francesco Totti and Thierry Henry also appear on the cover. 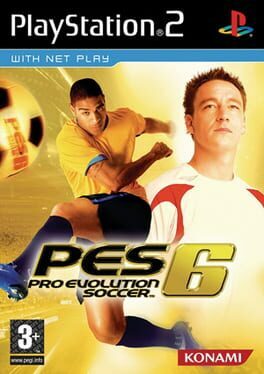 PES4 was the first of the Pro Evolution Soccer series to support online play but only on the Xbox. 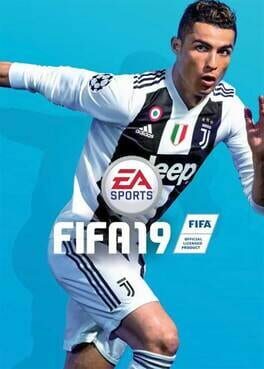 It was the first game to have licensed leagues with Serie A, Eredivisie and La Liga. The crowd sings a roaring fight song, a sophomore in an animal costume jumps around the sidelines, and players fight for their school and a chance at the pros. What are we talking about? 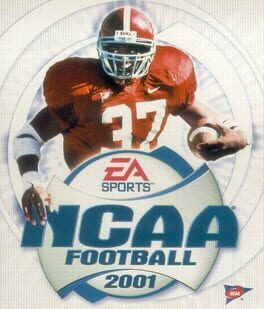 College football, of course, and only NCAA Football 2001 can take you all the way to the Orange Bowl. You'll call the plays and control the moves specific to each position on your team. 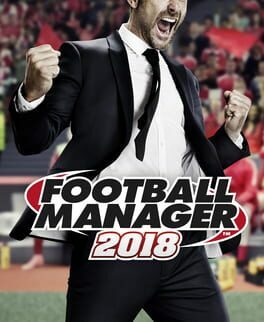 The running game has been improved from the previous year's release and now includes new defensive player logic, pursuit angles, and receiver routes. In dynasty mode, you can build your team from the ground up, even adding junior-college prospects to your roster. 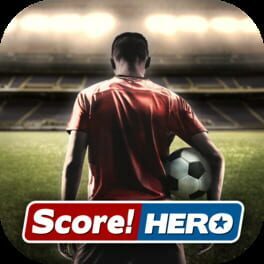 If you're more interested in quick-and-dirty action, play in situation mode where you create the scenario--even putting two minutes on the clock and your team within field-goal range. 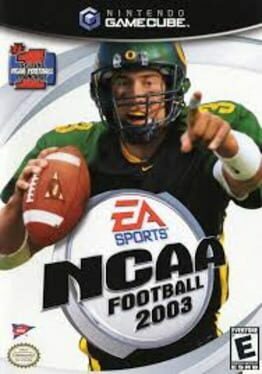 And to amp up the rah-rah college atmosphere of your games, NCAA Football 2001 lets you customize the setting with frat logos and uniforms and even lets you name your players. 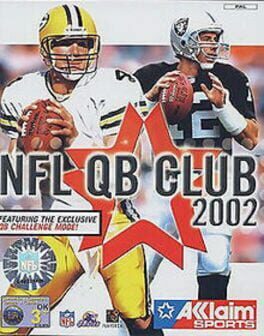 NFL QB Club 2002 is the eighth game in the American football Quarterback Club series.